Judith dreams of being a doctor when she grows up. Her dad died in 1999. Her mom works hard as a fishmonger but cannot afford Judith’s school fees. 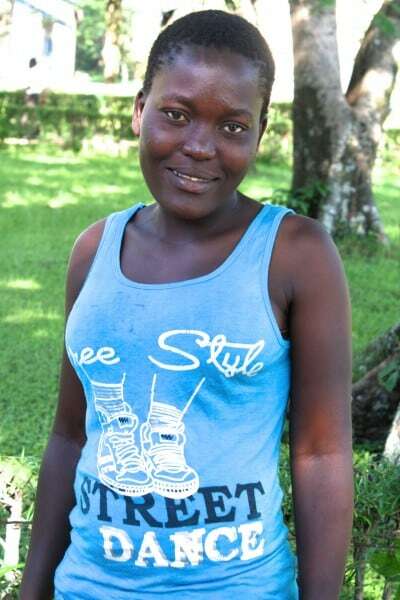 She has a grandmother who struggles to pay her fees, but Judith is still sent home often from school.